If you were asked to describe the current Australian wine scene, you’d probably start thinking about how our country’s industry has gone in a really interesting direction in recent years. The monolithic, world-dominating mega wineries might still be out there, but for those who actually love drinking and exploring wines, it’s now all about the raw, the low-intervention, the quirky, and the unique… and Australia has no shortage of wineries and winemakers flying the flag for those values and approaches. One of our favourite producers right now is Payten & Jones, a Yarra Valley operation run by old schoolmates Behn Payten and Troy Jones, with a bit of help from Behn’s dad every now and then. Their passion for winemaking and exploring different varietals is totally palpable (Behn recently stated in an interview that getting into winemaking was a bit like seeing a band live for the first time, after years of only listening to their records… and that’s a description we totally loved! ), and they’ve built up a powerful reputation for massively characterful vino made with simple, direct, and terroir-driven methods. Behn Payten and Troy Jones went to school together and ended up working together in the vibrant wine industry in the Yarra Valley. This focus on sustainability has carried through to the boy's approach, and their wines are now made with similar principles. 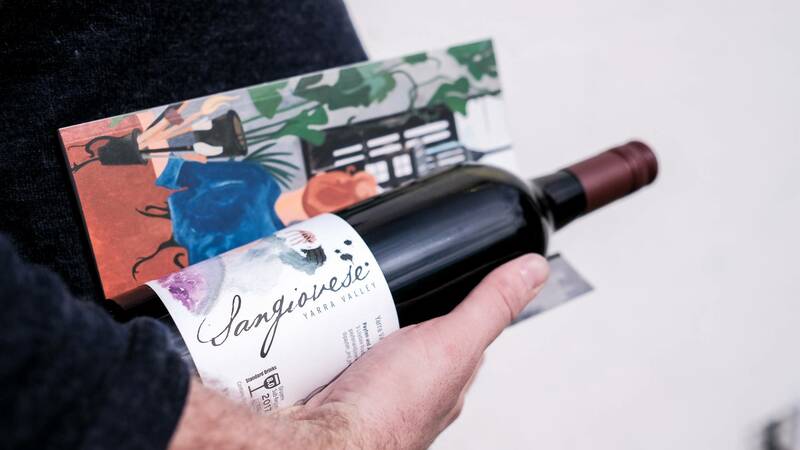 Their 2017 Sangiovese is bright, medium-bodied and a real celebration of youthful, easy-drinking red wines that are perfect over the warmer months. 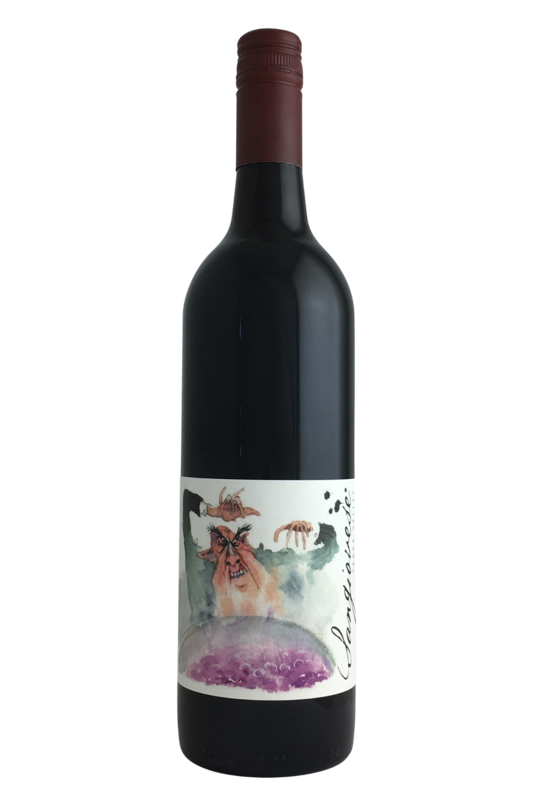 This vintage has real verve, filled with raspberry, cherry and plum fruit. Delicately floral, it has real drinkability, with Sangiovese's inherent acidity really driving the flavour. A real pleasure to drink! Behn Payten and Troy Jones went to school together and ended up working together in the vibrant wine industry in the Yarra Valley. We never get tired of pairing Sangiovese with food. Why? Because it’s the kind of bright, summery wine that works so well with the season’s best produce, and the kind of food we really look forward to at the end of a hot day. Pretty much anything which heavily features tomatoes or passata is going to be a winner here, so save it for your Italian classics likes spaghetti bolognese, lasagne, or even a homemade pizza with your mates. It’s also a great wine for serving with roast pork and gravy, or for grilled veggies like aubergine and red peppers, especially when prepared with a melty cheesy topping!